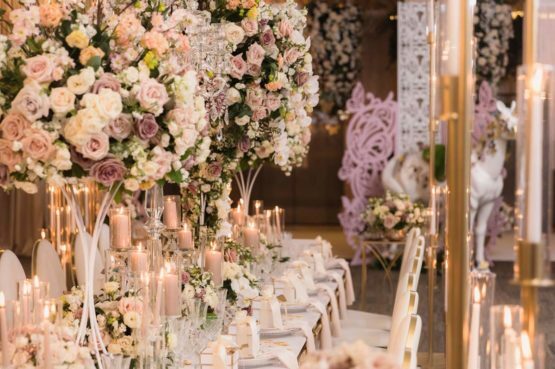 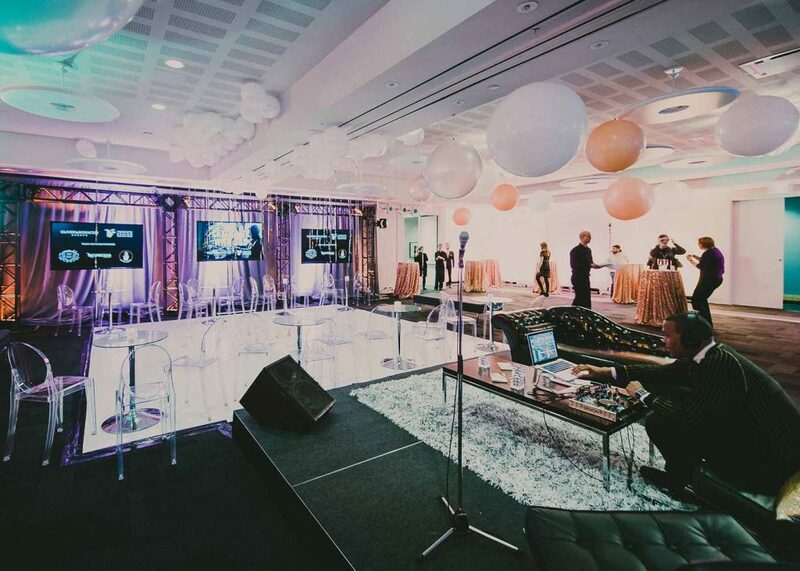 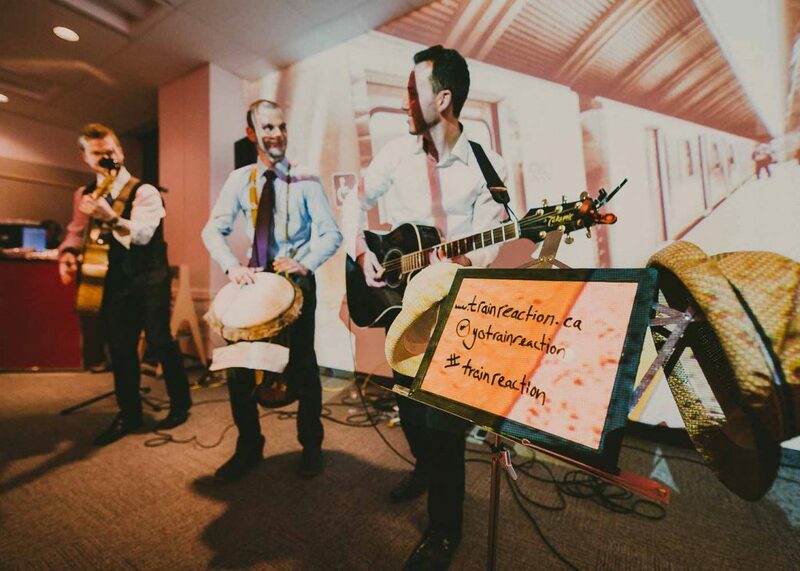 Oliver & Bonacini Events relaunched the newly renovated Toronto Region Board of Trade in January. 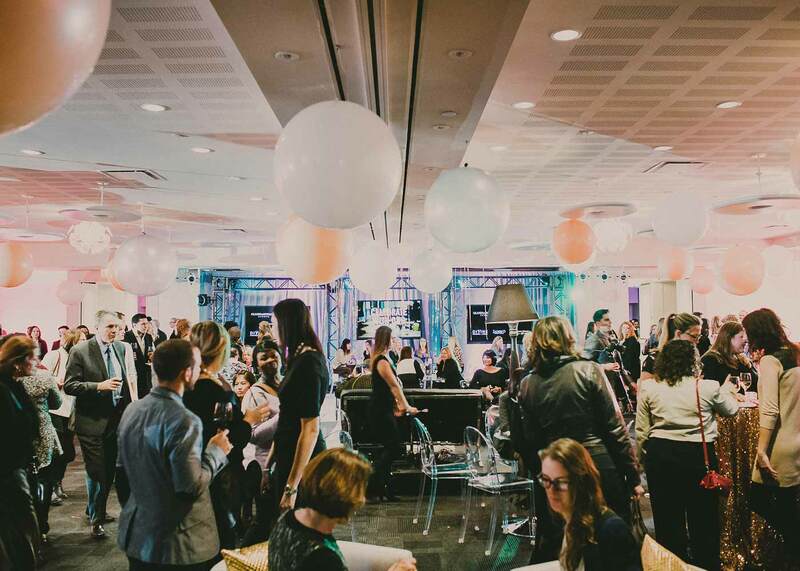 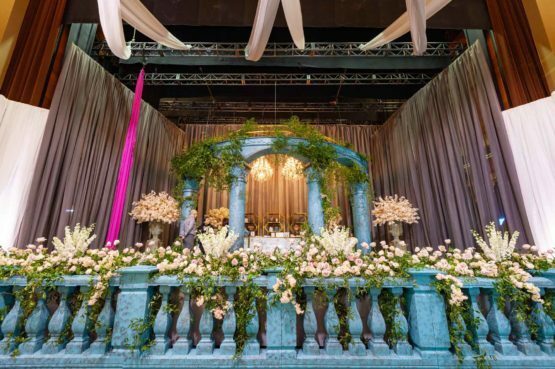 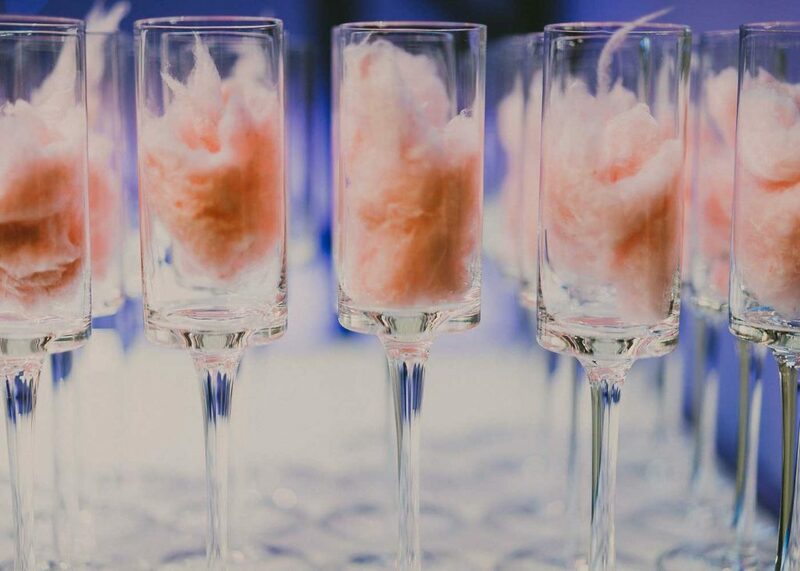 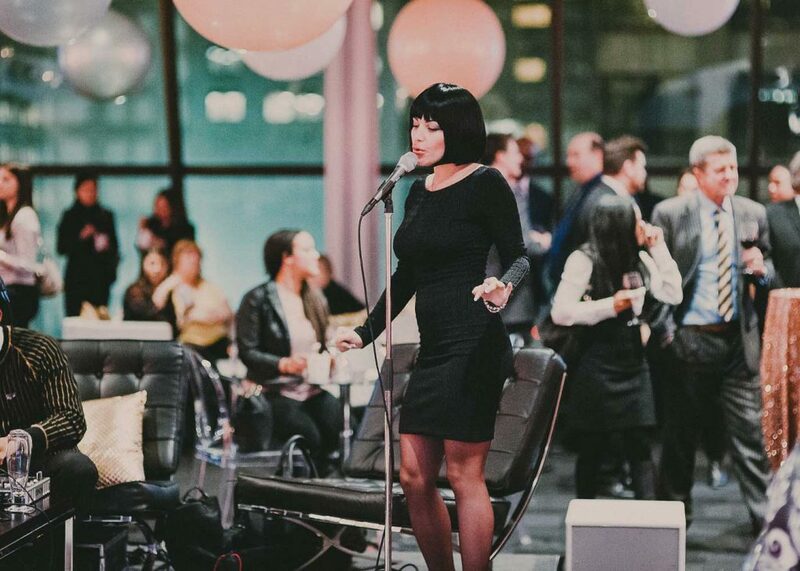 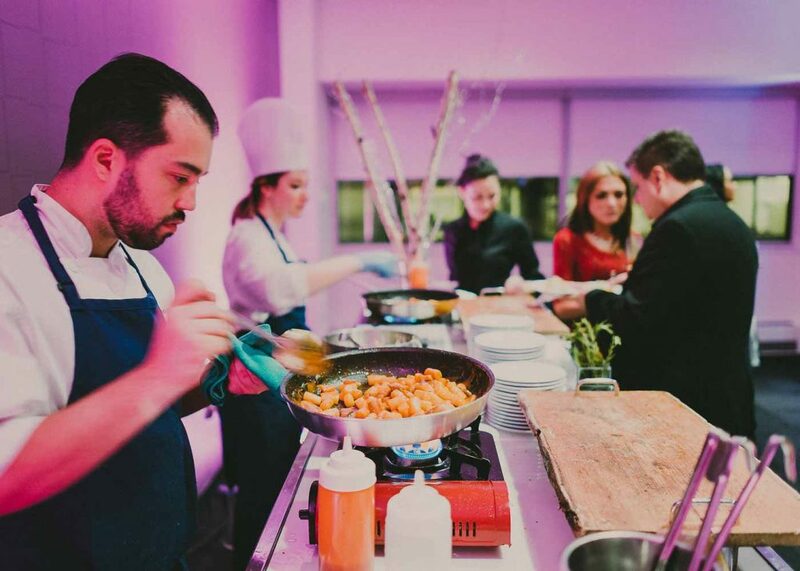 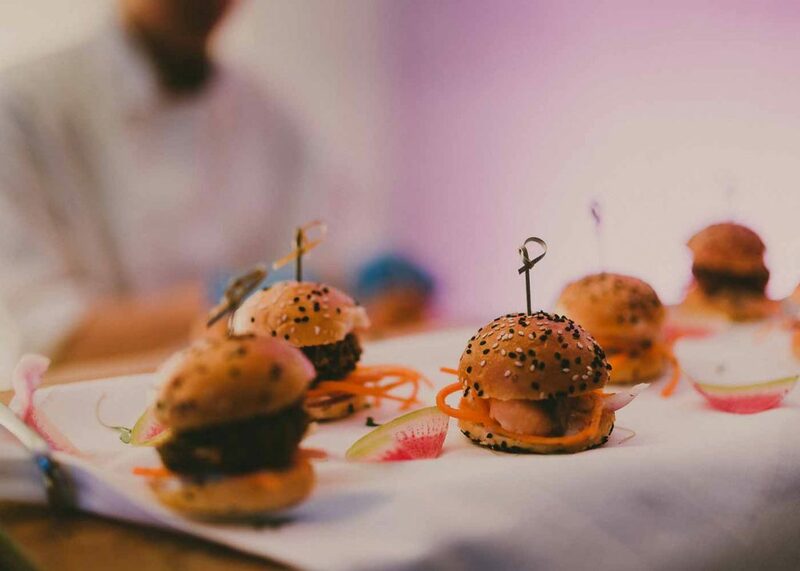 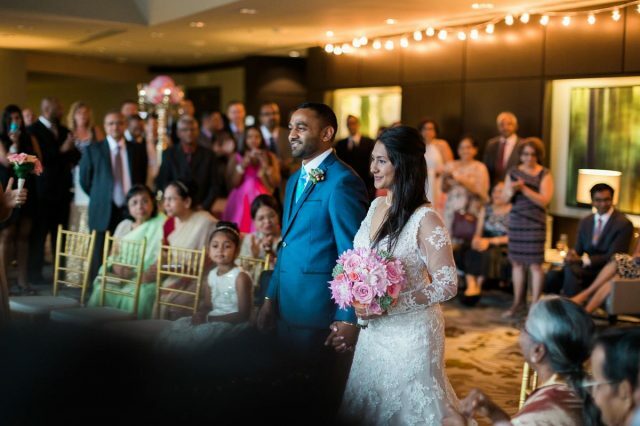 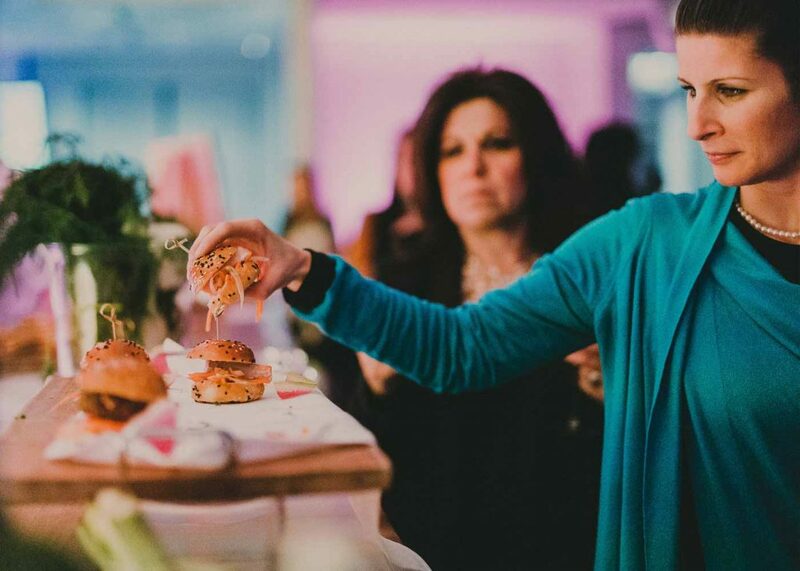 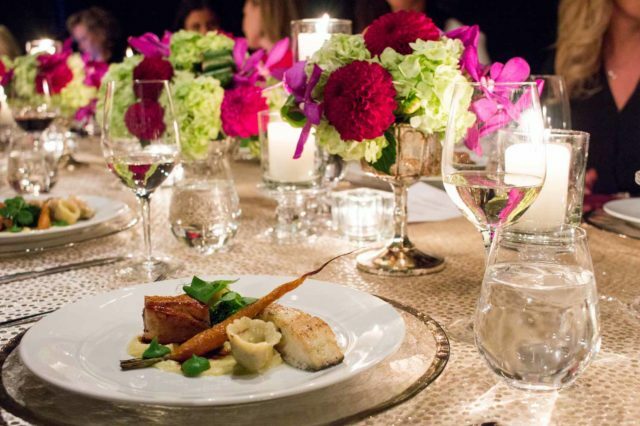 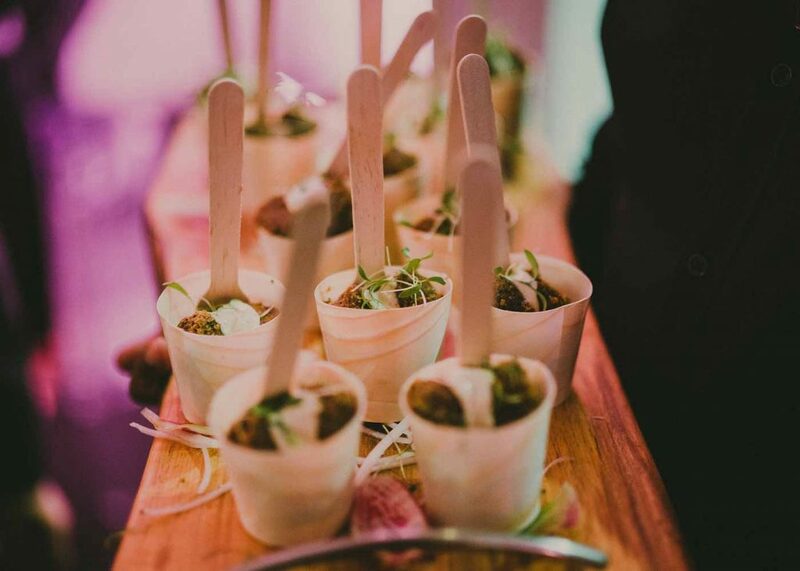 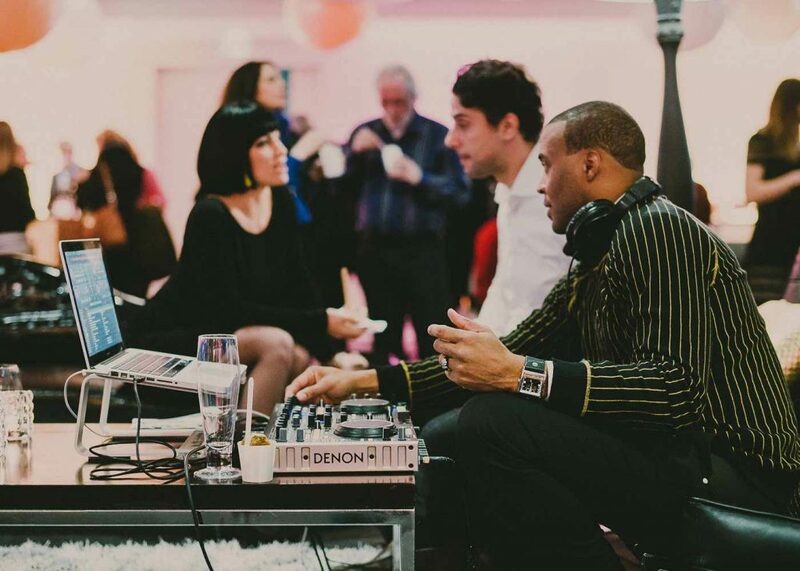 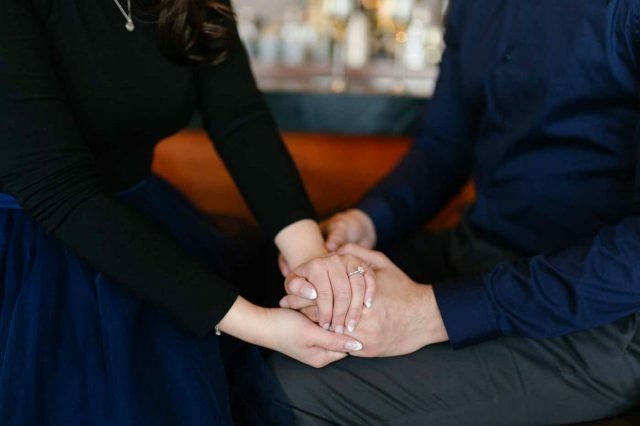 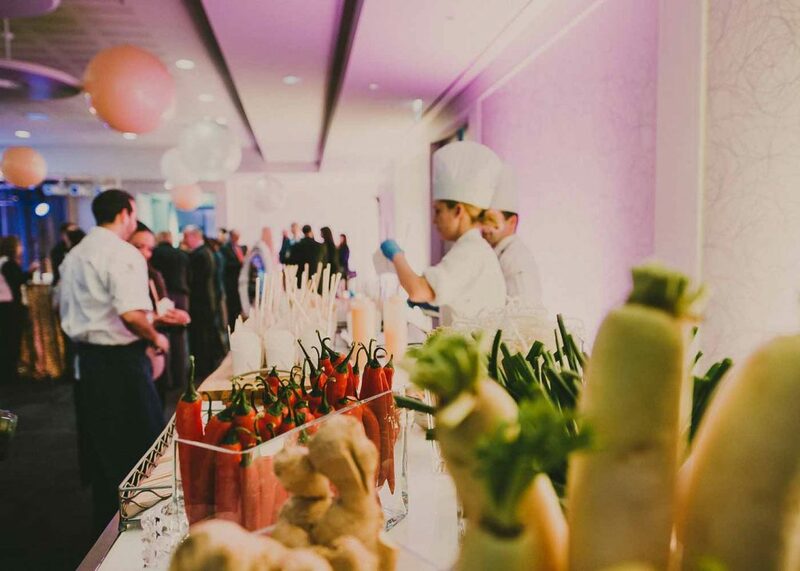 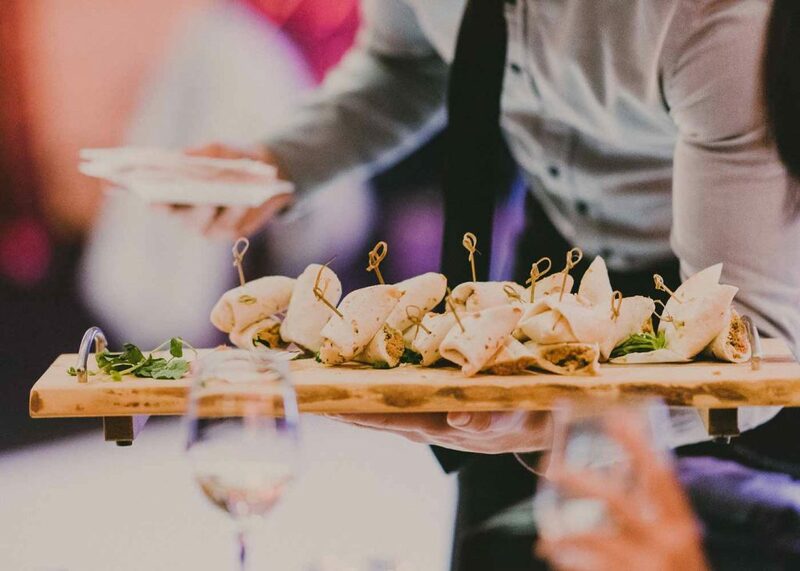 Nearly 400 guests were treated to food stations from various O&B event properties (Malaparte, Arcadian, Toronto Region Board of Trade) and O&B Caters, and entertainment by Train Reaction and THEY lounge. Many thanks to all of our sponsors who made the evening a fantastic success!